Some WordPress themes don’t natively support Menus which was added back in WordPress 3. To solve this problem you have to add this code to your Theme functions.php file first. 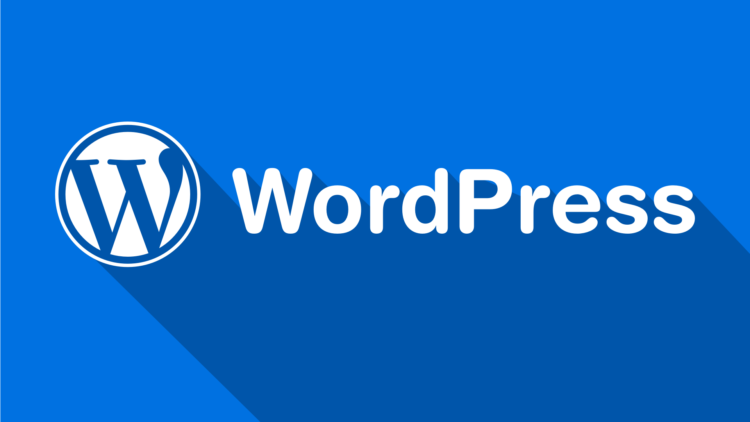 after completing the steps, your theme will support WordPress Menus.